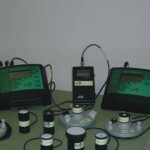 A range of sensors are available with or without a datalogger. 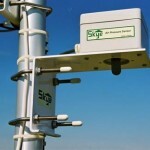 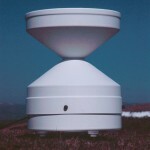 We are able to offer our standard range of meteorological sensors with choices of output to suit the installation, ie 4-20mA, 0-1 volt, 0-5 volt, etc. 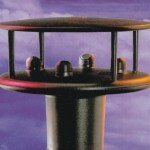 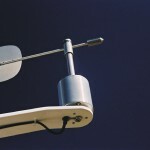 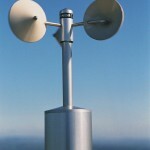 The Windsonic has no moving parts and detects wind speed and direction by ultrasonic technology. 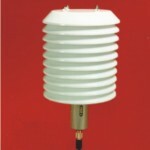 It is an ideal choice for some applications.